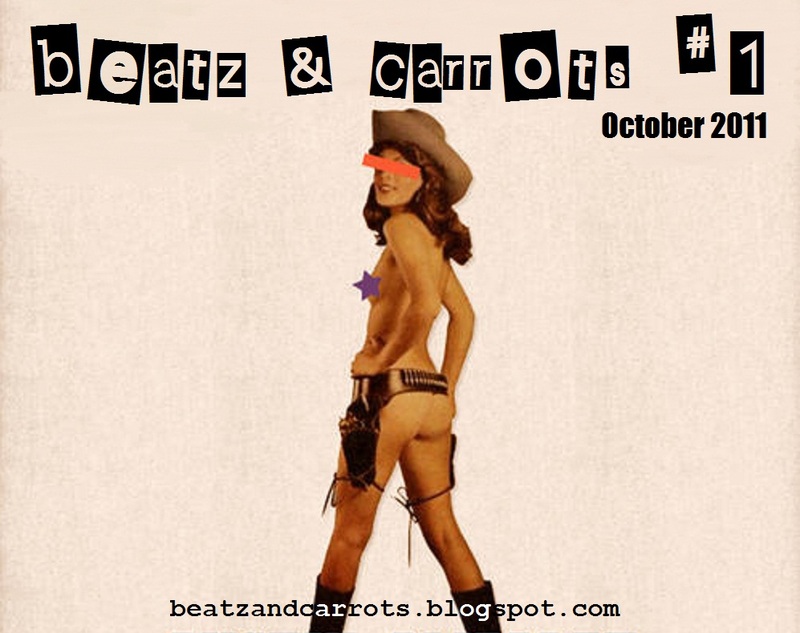 ...Beatz & Carrots #1 - still standing strong! you know what would be nice? a cover for the compilation...maybe the logo can do the work? I'm very dissapointed - no Lady Gaga?? Do you have NO CULTURE? What's wrong? You can't afford a TV - so you have to read those stinky paper things instead? Any chance on a super re-up? If there is anything you look for, please put it in the comment, sure that anybody will help. Great blog this is!